NAI Northern California | More move to modular construction to mitigate costs, but it’s not the solution for every project. More move to modular construction to mitigate costs, but it’s not the solution for every project. In an effort to shorten construction timelines to cut down on costs and find creative ways around the shortage of skilled labor, multifamily developers have embraced the possibilities of modular construction. But as with any new technology, there are still a lot of pitfalls and issues to work out before it becomes a solution for everyone — and it is not a solution for every project. 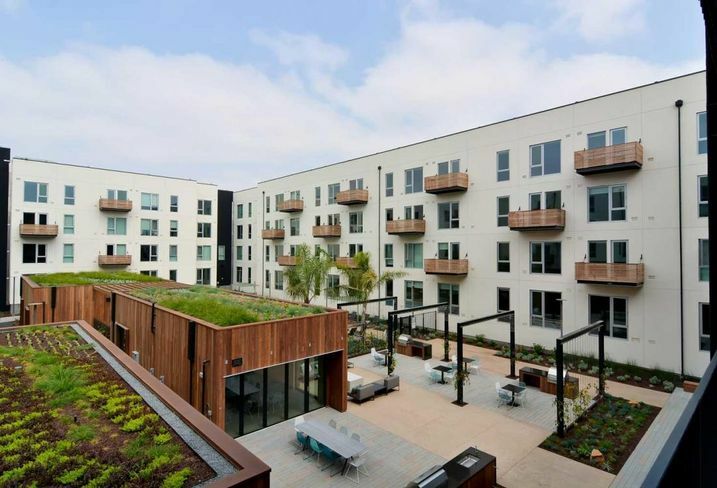 The move to modular is being driven by a combination of desperation and fear of the future, Panoramic Interests owner Patrick Kennedy said last week at Bisnow’s Multifamily Annual Conference NorCal in San Francisco. “Conventional methods seem untenable in many circumstances,” he said. Ultimately, construction costs will just get higher and more developers across markets will look at modular to address costs and the labor shortage.